Seriously, could they not find a way to obscure the Tower of Terror so that it wouldn’t stick out like a sore thumb here? This is, by the way, the only photo I’ve ever taken of a bug’s land. I do not like the attractions there – they’re all for kids except the 3D show which is TERRIFYING. 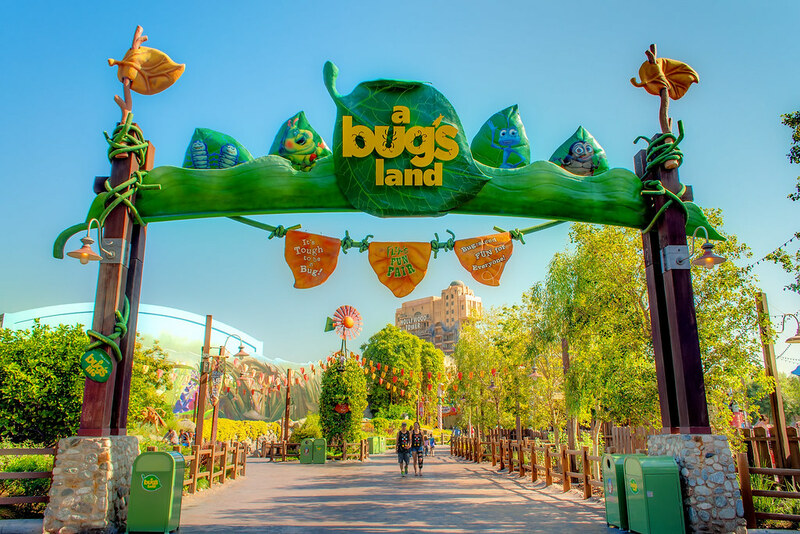 This entry was posted in a bug's land and tagged bugs, Pixar, tower of terror. Bookmark the permalink.